Reminiscent of a 16th century Italian Palace, Palazzo Versace Dubai is a Neoclassical masterpiece with subtle traces of Arabian architecture. Featuring a striking entrance, high ceilings, landscaped gardens and a range of well-crafted Italian furnishings, the hotel is truly symbolic of the Versace lifestyle. 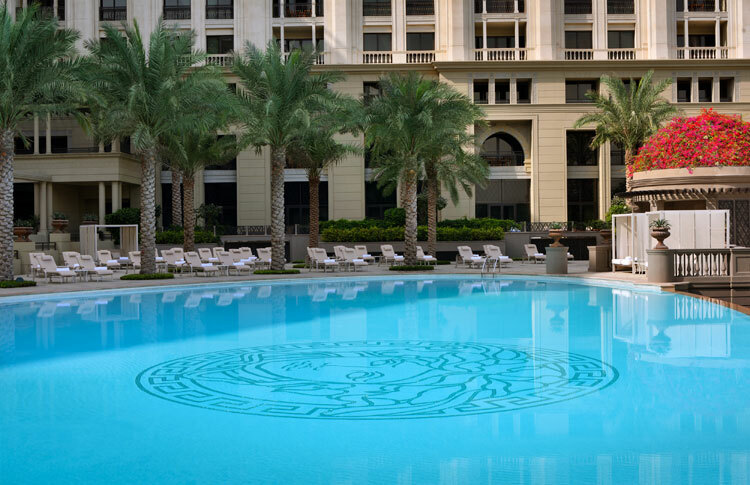 Located in Jaddaf Waterfront, just 8 minutes away from Burj Khalifa and Downtown Dubai, Palazzo Versace Dubai is conveniently located along the shores of the historic Dubai Creek.